The time is near for #FMT25. 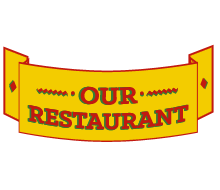 As you may be well aware, we will be celebrating our 25th year anniversary of being in business in wonderful Natchez, MS on June 14, 2014 and we would like to formally invite you to join us. 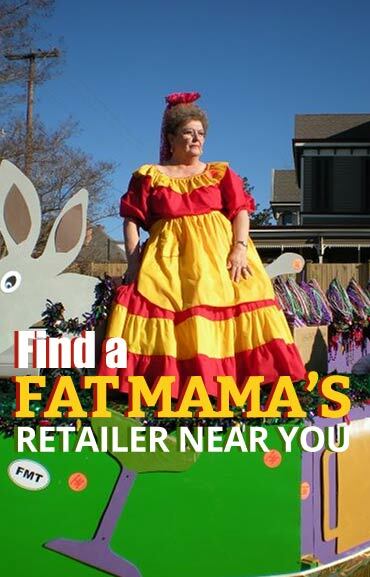 Be sure to wish Fat Mama’s a happy birthday on Twitter using hashtag #FMT25, and you will see your tweets throughout the day at FMT through our live twitter feed, where our customers will be able to see tweets throughout the day. We will have the southern parking lot closed off to traffic as we will have the beer garden set up, with a few tasty brews from around the area, as well as another 8 taps inside. We will have plenty of shade, fans, music, cool beers, hot music and fun for everyone! 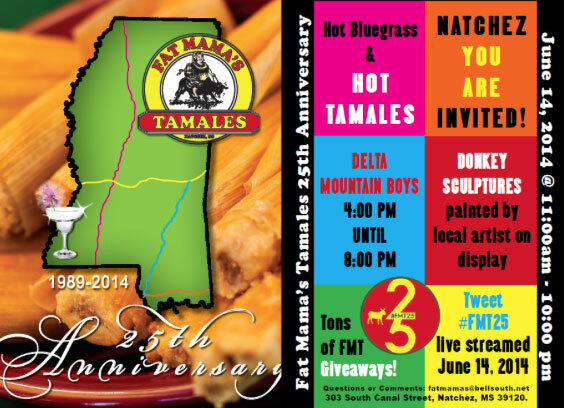 Much love to everyone over the years who have supported Fat Mama’s Tamales, our family and helped us create a unique funky little restaurant in Natchez, it has meant the world to us, and we are excited for the next 25 years! 11:00 – Reveal the 5 donkey sculptures to public. 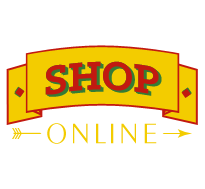 For all breweries in which we have contacted, we would love to include any promotional items you may wish to include in our give-aways throughout the day. 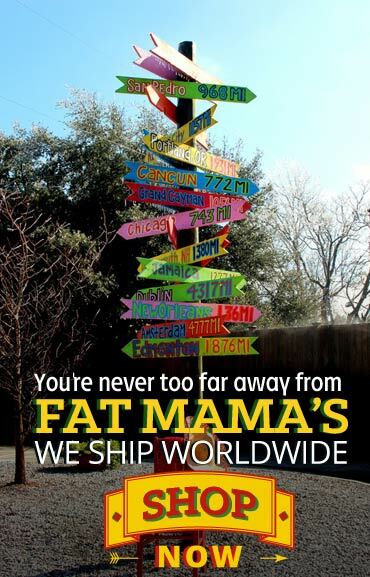 Anything from stickers, shirts, cups, bottle openers, koozies, or even the keys to the brewery, just shoot us an email to fatmamas@bellsouth.net or send items directly to us any time before June 14, 2014.